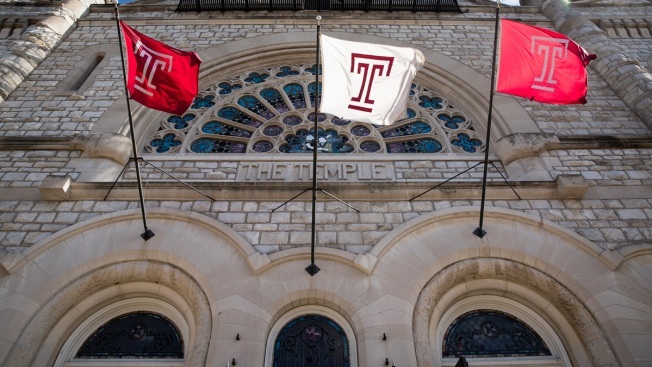 The number of mumps cases at Temple University increased to 28. Now the school will require incoming students to have vaccinations. The total number of mumps cases at Temple University has increased to 28 and now the school is requiring vaccines for incoming students. The total includes 11 confirmed cases and 17 probable cases, the university said Wednesday. The total number of mumps cases at Philadelphia’s Temple University has increased to 28 and now the school is requiring new vaccines for incoming students. A spokesman for the school said they are treating and educating anyone with symptoms, identifying anyone who has been in close contact with people with symptoms and recommending they receive a Measles, Mumps and Rubella (MMR) vaccine. 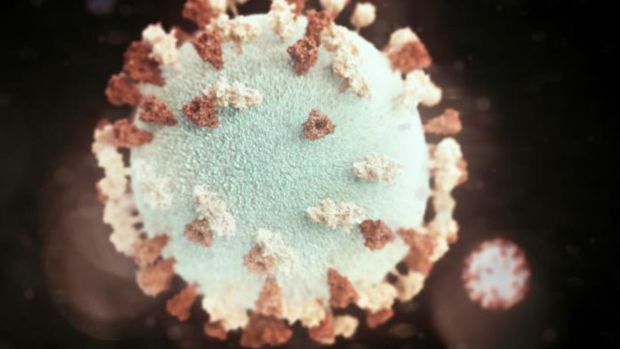 At least three of the mumps cases are in surrounding counties but are associated with Temple, Philadelphia Department of Public Health spokesman James Garrow said. The effectiveness of the mumps vaccination, part of the MMR vaccine, only conveys about an 88 percent protection and tends to wane over time so it's not necessarily a case of unvaccinated people, according to Garrow. Check here for more information on signs and symptoms.